The con is a month away. Any suggestions of what you guys would like to see me have artwork of that I haven’t tackled yet? Or just general suggestions of things you guys like to buy from artists alley tables? Tags: help me out dudes. 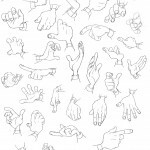 Put a bunch of hands from some Iron Giant model sheets onto one page so I can study it and thought I would share. My pals and I were really excited for the latest Harry Potter movie so we all took turns drawing ourselves in which Hogwarts houses we think we would be sorted in. I put myself in Slytherin. 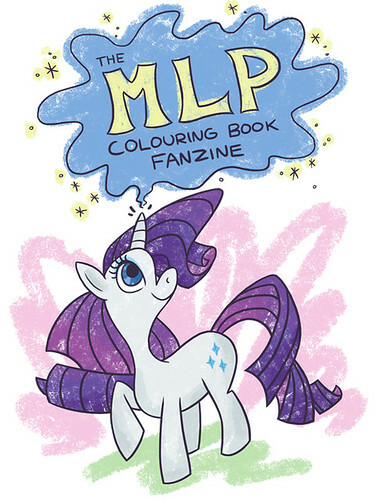 If any of you are My Little Pony fans, I hope you’ll consider submitting to this just for fun and not for profit Colouring Book Fanzine I am putting together! More info about it here. 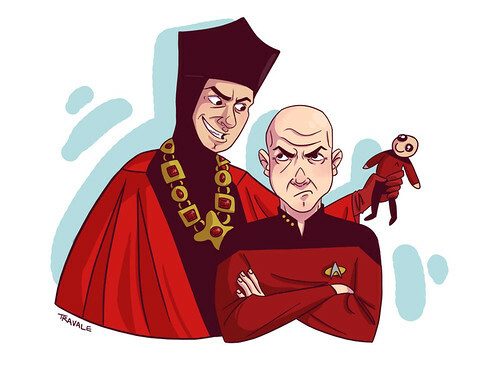 I realized I never actually put up the piece I did for Captain Picard Day last month, so here it is! Lastly, some sketcbook silliness involving more My Little Pony stuff. 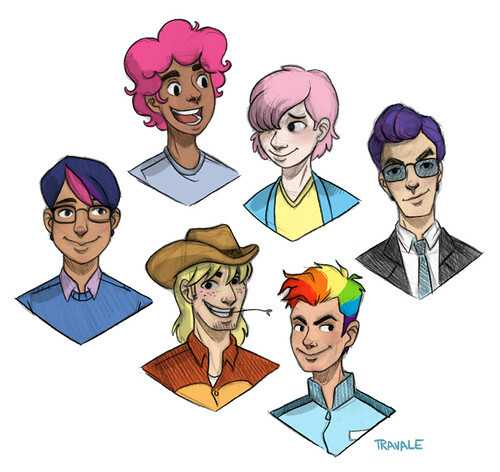 This is me imagining what the cast of the latest show would look like as human males. Got a lot of other projects in the works, getting ready for FanExpo Toronto at the end of August, and I’m also working on a redesign of my website! Check back for more of all that business soon! Tags: fanart, harry potter, my little pony, silly. 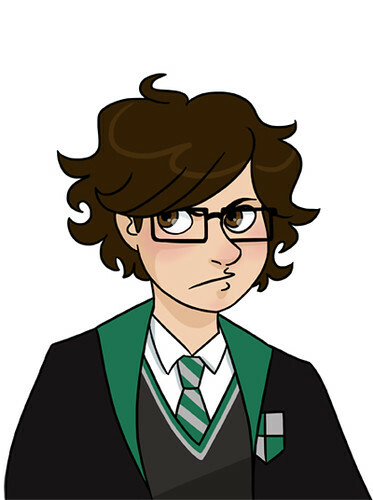 Draw yourself in your Hogwarts house! 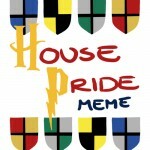 Gryffindor: bethmaher Hufflepuff: hospitalvespers baysaltserenity-failshanoodlesempoole Ravenclaw: doofusyjoebloodyhunterjorsh-jorshrebeccadrawssnarkies Slytherin: travalemarky-annageekshowinkstefangrambart If you do one, just send me a note or reply to this with a link and I’ll add you to the list!